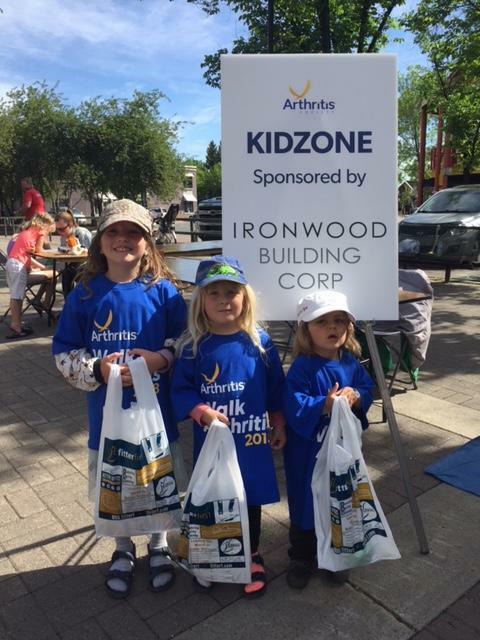 Ironwood Building Corp, an Alberta-based steel design-build company, joined over 40 communities and 8,000 people across Canada to raise over $1million that will help deliver better health outcomes for people affected by arthritis. 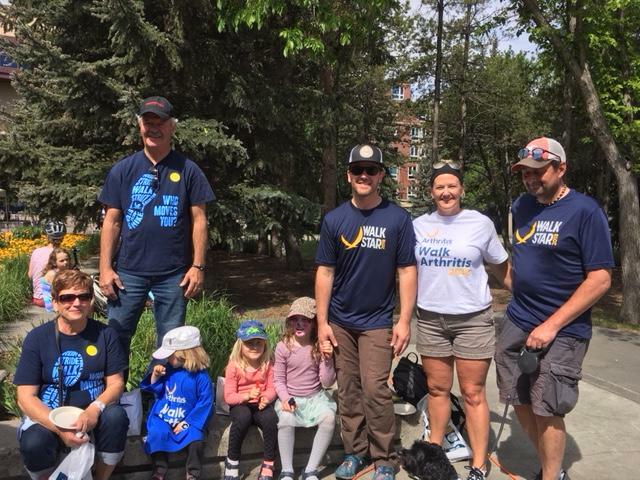 There is no cure for this painful disease that damages joints and reduces mobility but treatment has come a long way and events such as the “Walk for Arthritis” helps organizations such as the Arthritis Society to achieve their vision to live in a world where people are free from the devastating effects that the disease has on lives. “We are delighted to be part of this event and sponsor the KidZone. As a parent, it is a scary thing to learn that your child is suffering from something that that they cannot grow out of. It’s a disease they will have for life, and a condition they will have to deal with. As a community, it only make sense to come together and do something about it.” Schmidt said.